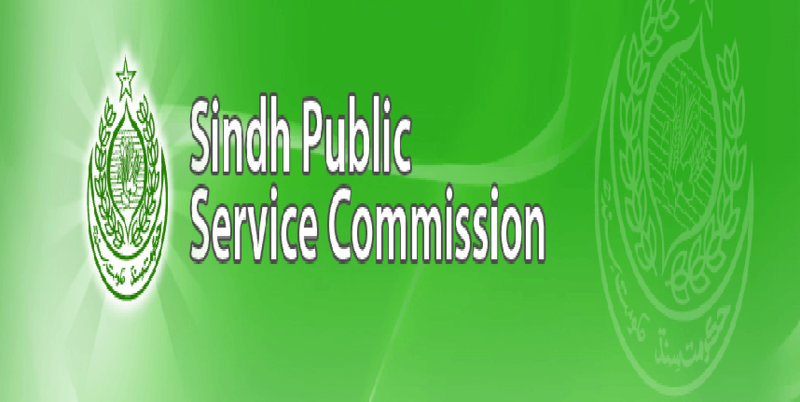 Hyderabad, Sindh Public Service Commission Hyderabadhas received the admission forms from the candidates, who want to appear in the SPSC CCE exams 2019 and the exams department has issued SPSC CCE Exams Schedule 2019. SPSC Combined Competitive Exams 2019 will be held from 21-04-2019 to 05-05-2019. The papers will be held in the morning and evening shifts. The candidates will ensure receipt of their roll no slips and date sheet and they will also the name of their exams centers as they will appear in the papers on the given timetable. YoU Can Get SPSC Schedule Here.